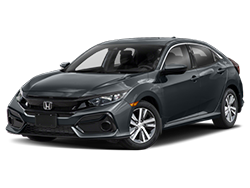 Stephen Wade Honda's Used Car Locator makes buying a car as fun as it should be, and we prove it when you shop Honda with us. 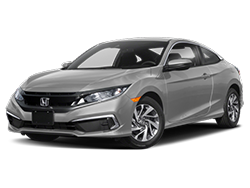 Whether you’re shopping for a Used Honda Sale Cedar City UT or the Honda Used for Sale St. George UT, we can help at Stephen Wade Honda. 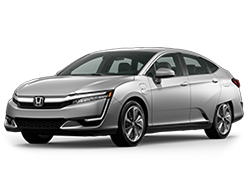 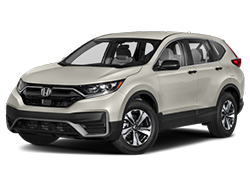 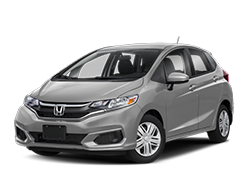 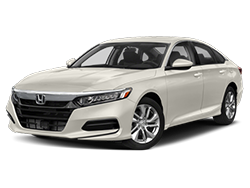 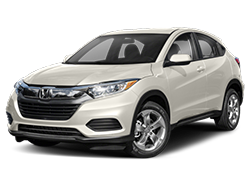 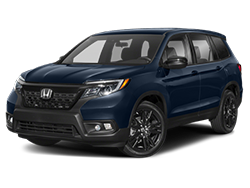 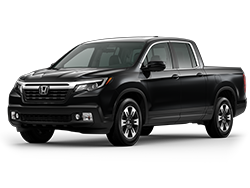 Used Honda pricing low-mileage offerings - that's how Stephen Wade Honda turns your search into the Honda in your driveway. 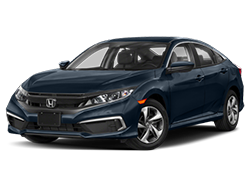 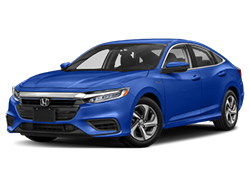 So, tinker with your vehicle specifications with the Stephen Wade Honda Used Car Locator and then come to our expert finance specialists for the monthly payments that will make it happen. 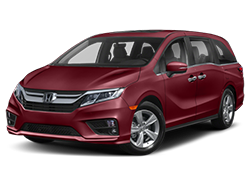 Civic, Accord, CRV, Fit, and Odyssey for the St. George area. 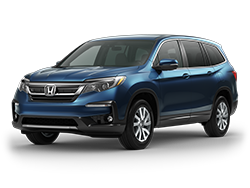 Explore them all and then visit Stephen Wade Honda to discover how we can turn your used Honda search into your next vehicle.